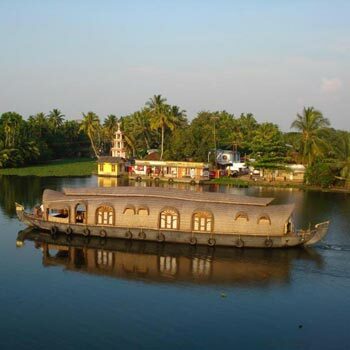 The Oberoi Vrinda motor vessel adds a special charm to the enchanting holidays on Kerala backwaters. 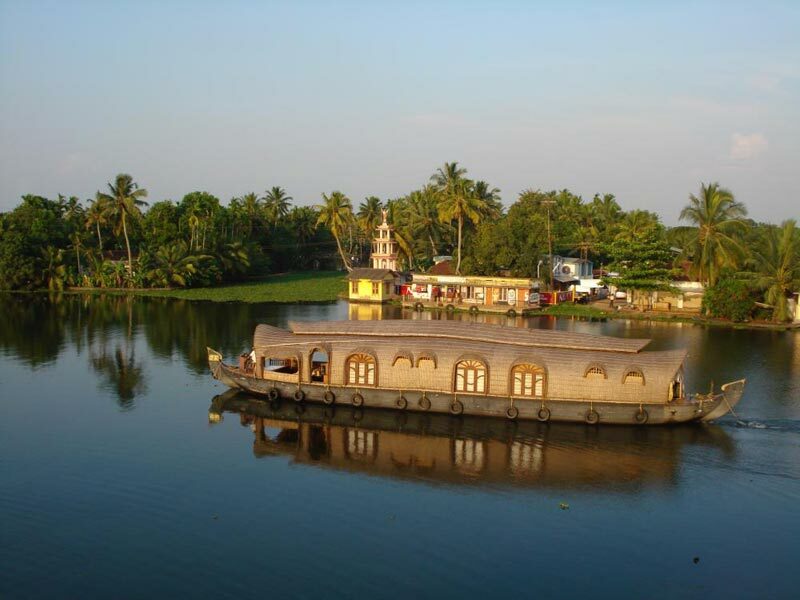 While being on these majestic vessels visit the prominent backwater destinations of kerala. 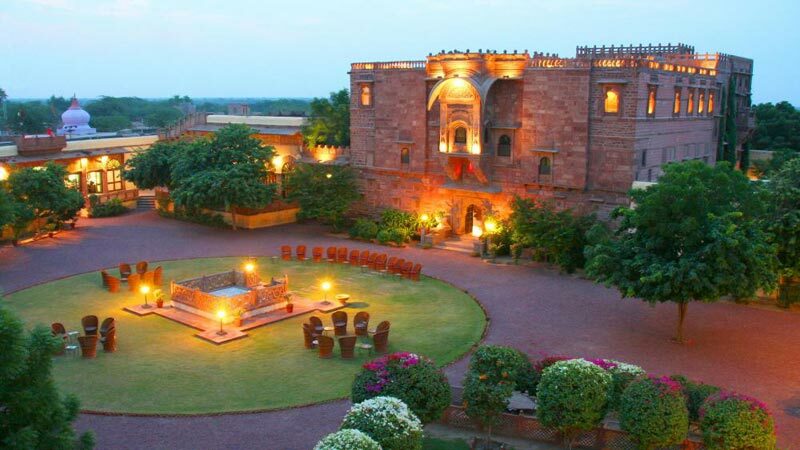 These supports for a perfect way to experience the serenity of the surrounding villages and the sublime touch to God's Own Country is by boarding the Oberoi Vrinda. The Oberoi Motor vessel Vrinda Cruise is a fully furnished floating villa, allowing you to watch the nature and see the bordering villages and its people from close quarters. These motor vessels are operational in the largest stretch of backwaters from Alleppy to the Kochi islands. 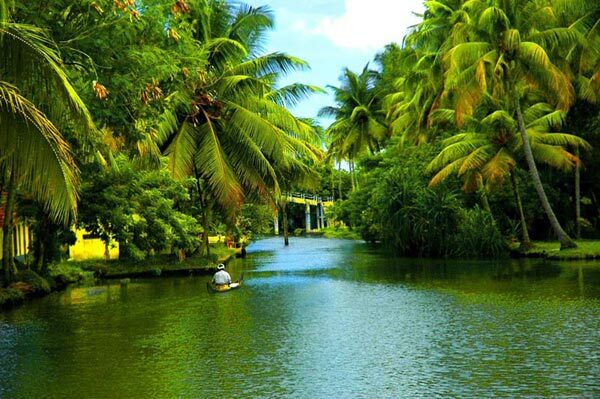 While on board, the Oberoi Motor Vessel Vrinda makes you visit large number of canals and lakes, exploring every corner of the Kerala backwaters. On your stay at the Oberoi Motor Vessel Vrinda enjoy recreational facilities like Ayurveda massage, parlor, relaxing deck, dining, bar, and luxury cabins for the night. Accommodation in these majestic vessels is made in terms of eight luxury cabins that house for large beds and all modern facilities. The rooms have recreation facility like television, DVD player, and electronic safe. Mostly, the upper deck lounge of the vessel acts as the dining retreat. You can get your breakfast to the deck and be in the sun. You can order for authentic Kerala cuisine or seafood. Crabs, salad, and wine, make an interesting menu here. 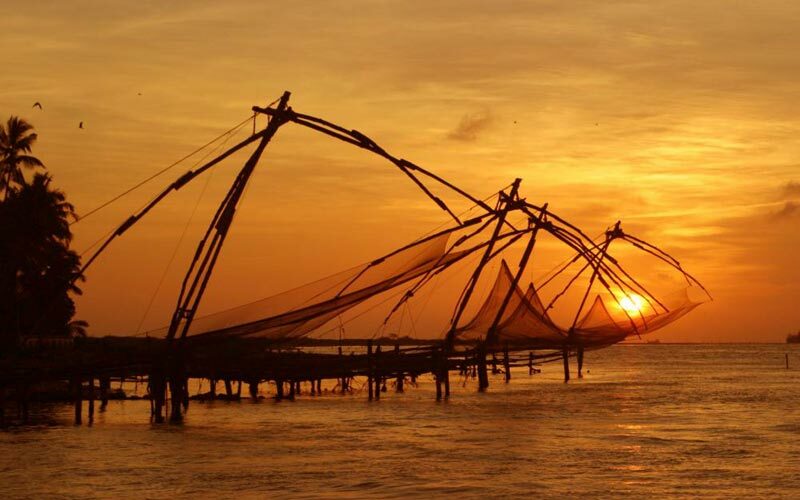 On the first day of your trip explore the Vembanad Lake. In the evening enjoy a classical dance performance giving international guests the glimpse of traditional Kerala. This trip commences at 1 pm, exploring the scenic waterways for four hours. Overnight stay at the Vembanad Lake jetty with dinner served onboard. Day 2: Kanjipaddam and Vembanad Lake Jetty. 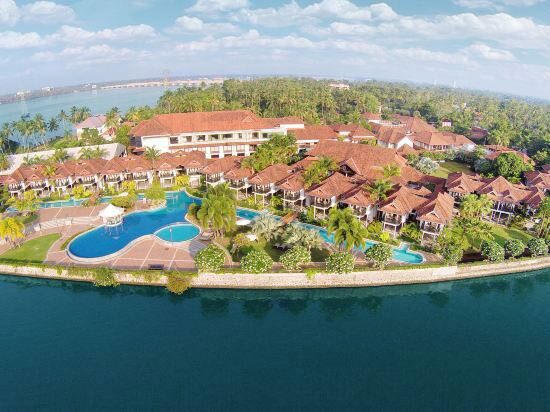 On the second day of Oberoi Vrinda Cruise tour we halt at Kanjipaddam from 7 am and enjoy exploring the picturesque stretch of backwaters and the old homes in Kerala. Later in the day we cruise along the Pamba River enjoying a guided tour to the Lord Buddha statue of Karumadi. Along the way we pass by the traditional homes and residences known among the locals as “tharavad”. On the third day of the tour the journey commences from Vembanad Lake jetty. 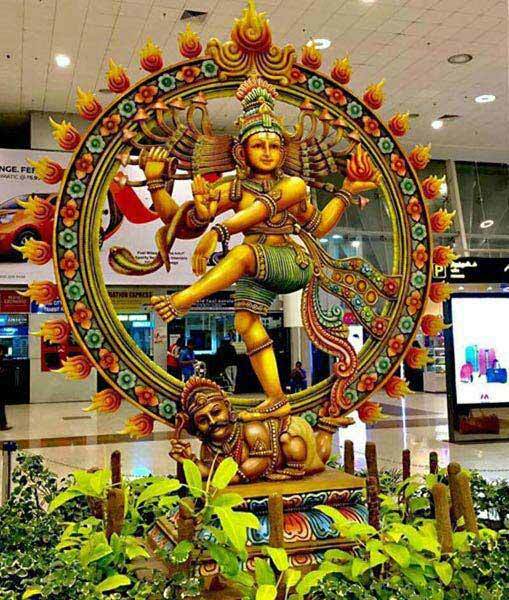 While on the board we proceed to visit the southern parts of Kerala to visit the Hindu Temple at Nedumudy. Also visit the Chambakulam Snake Boat race yard where the much boat race of the Kerala state is held. Enjoy lunch onboard before moving to visit the tourist attraction like the St Mary's Church. In the evening enjoy watching the Mohiniyattam dance performance. Destinations Covered : Idukki, Kochi, Kovalam, Thiruvananthapur.. Destinations Covered : Kumarakom, Kochi, Kollam, Alleppey, Triv..